Cuisine with Catalan roots and Mediterranean traditions, a perfect fusion to enjoy with sea views. 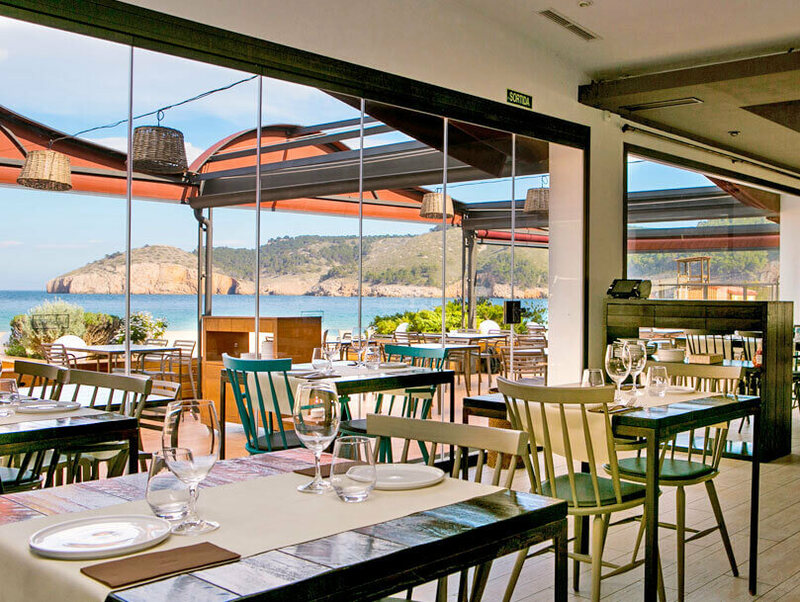 Restaurant Can Miquel is located in Cala Montgó, one of the most popular areas of the Costa Brava, the northern coast of Catalonia, in the town of L’Escala. 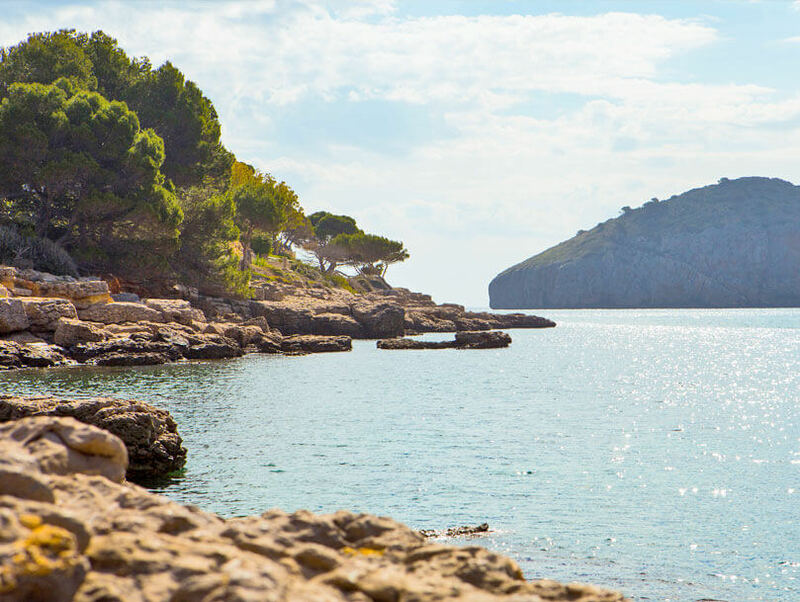 This location gives to restaurant Can Miquel a unique atmosphere on the Catalan coast. The sound of the waves, the smell of the sea and the calm of the bay make this place has a special magic, both to enjoy a family meal or for a romantic dinner with your partner, Can Miquel has atmosphere that make every meal a special event. Mediterranean origin restaurant, dedicated to traditional cuisine since the beginnings, we have grown and evolved with the new times and new kitchen without forgetting the essence that characterizes us: local cuisine and traditional recipes. 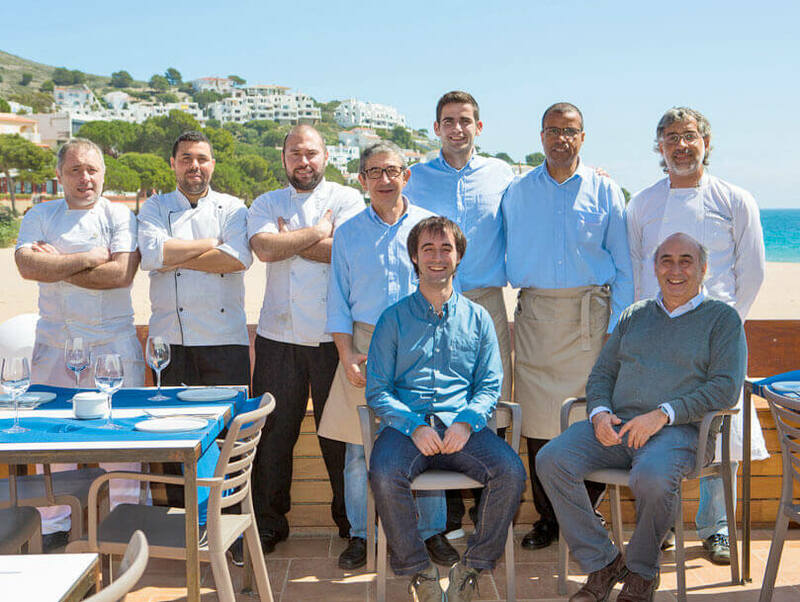 We welcome a new generation of chefs with proven experience the will give the Mediterranean and proximity cuisine of Can Miquel a distinctive contemporary touch. Each dish prepared in Can Miquel’s kitchen is starring local products carefully prepared, watching every last detail so that each spoonful, you can enjoy a piece of the Mediterranean. Quality products transformed into a fusion of flavors which remind the traditional Catalan coast cuisine, always with the special touch of Can Miquel. Flavor that combines perfectly with the wines of the area. Come to Can Miquel Come to savor the perfect balance between aroma, flavor and texture. Meat, fish and our rice’s that will remind Mediterranean with each bite.